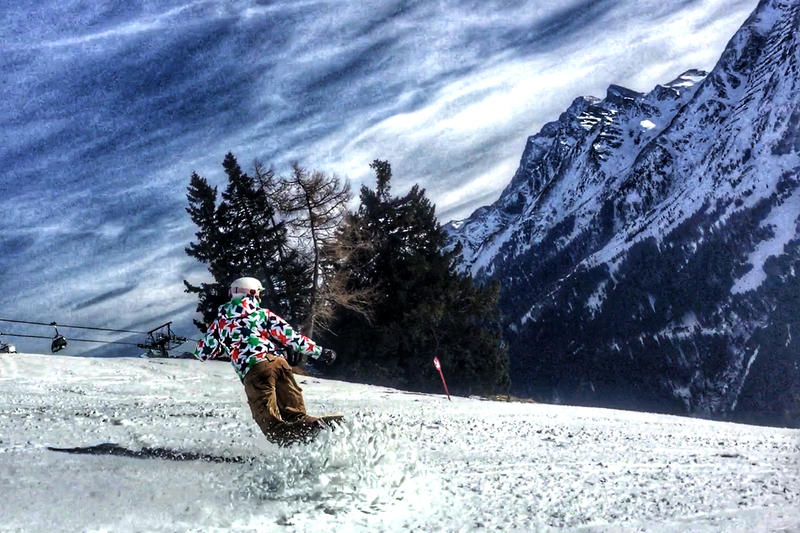 We hit the slopes in St. Anton, Austria to see what the conditions were like in February. Conditions were spectacular! Such a great mountain to ride on. Reminds me of the Great Canadian Rockies. St Anton (also known as Sankt Anton am Arlberg) is located in eastern Austria. This resort village is known for it’s winter and summer activities. This is an interesting fact about St Anton: Ski instructors originated from here and emigrated to the United States in the 1930s. I came across St Anton for snowboarding because it’s listed in the top 5 of places to ski/snowboard in Europe. I was pleasantly surprised by the nightlife in St Anton. It’s a very active village at night. Even during the day. The hill is busy in the morning hours, then it typically quiets down throughout the afternoon. You’ll notice the amount of skis and snowboards piling up at the bars down the hill as the day goes on. Actually and quite frankly, this mountain is known for its amount of bars down the hill. You could probably stop at 3 different bars on certain runs. Stopping for a coffee or perhaps my European favorite: Glühwein (a German/Austrian winter-holiday drink that most tourists know as an after-ski drink). Thoroughly enjoyed our time in St Anton! Would recommend this place to fellow ski and snowboarders. A little about how we arrived in St. Anton. We flew to Zurich Switzerland (with our snowboard in tow), boarded a train in the Zurich Airport and headed for St. Anton (3h ride). The train took us right to the doorstep of St Anton. It couldn’t have worked out better. If we had flown into Vienna, the train ride would have taken us 6 hours. 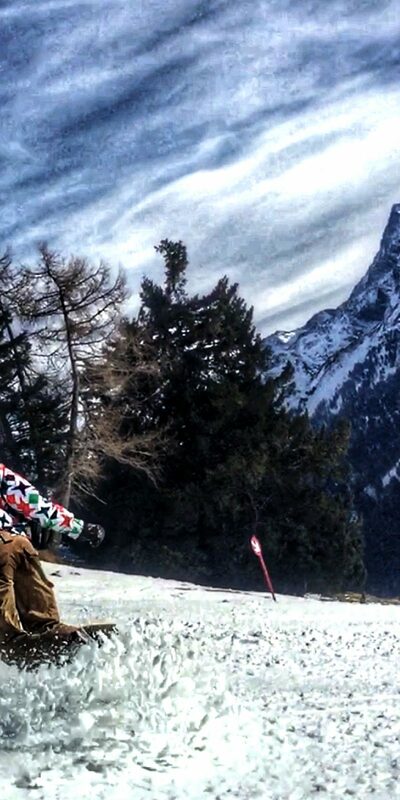 St Anton is a must if interested in Ski or Snowboard vacations.